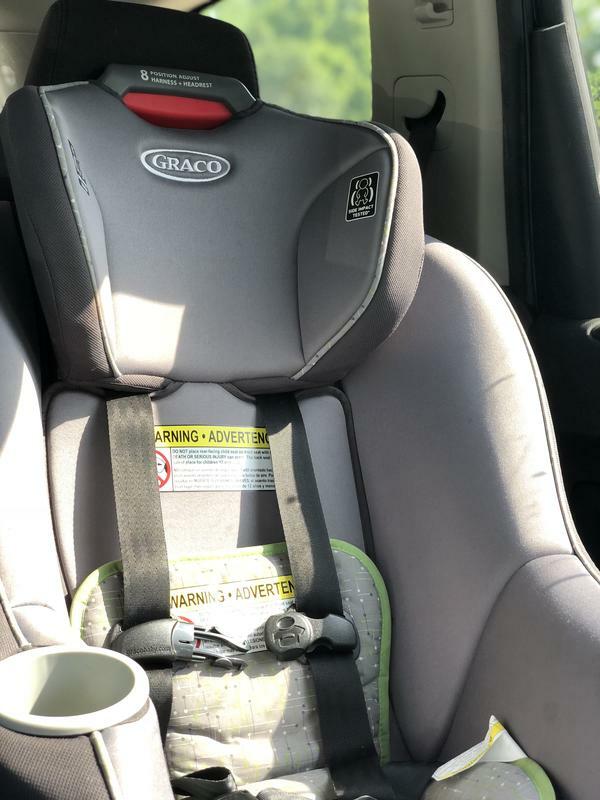 Governor Bruce Rauner signed new law requiring children under the age of two to reamin in a rear-facing car seat. Dr. Doug Carlson, the Chair of the Department of Pediatrics for SIU School of Medicine, said science proves this is the right decision. A first offense is punishable by a fine of $75 while a second offense will cost $200. The measure passed unanimously in the House and earned only one “no” vote in the Senate during the spring session. Governor Bruce Rauner signed it into law on Friday.